Hyland, a provider of content services solutions, has released a new Contract Management Point Application within the OnBase by Hyland enterprise information platform. The solution aims to deliver a flexible contract management system designed to centralize access to information for sales reps.
An integration with DocuSign and ShareBase by Hyland for collaboration and eSignatures with third parties. Real-time update dashboards, designed to help users to see updates of the status of each contract. A contracting process toolset, designed to help users track, comment and assign tasks throughout the contract lifecycle. Each individual contract type can be set up with its own unique milestones, steps, and actions. 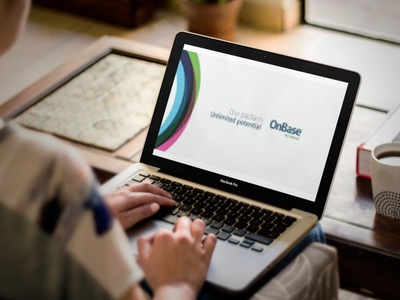 "Every feature within the new OnBase Contract Management Point Application is designed to help legal, procurement and contract professionals better manage their individual contract processes — from request to execution and renewal with little to no technical experience needed,” said Scott Dwyer, VP of Product Management at Hyland, in a statement.